The Telegraph has announced six new hires as part of its newly formed 12-strong technology team. The Technology Intelligence desk was launched in March, when the Telegraph announced its plan to establish itself as “the leading UK publisher of technology journalism”. The project is being led by Allister Heath, who is editor of the Sunday Telegraph and also the Telegraph’s head of business. Robin Pagnamenta, currently deputy business editor at the Times, will join as head of Technology Intelligence, responsible for all the title’s technology journalism. 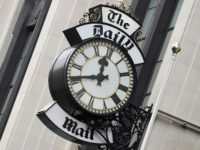 Ellie Zolfagharifard, currently science and technology editor at Mail Online, will join as news editor, while James Cook, formerly technology editor at Business Insider UK, has joined as a special correspondent. 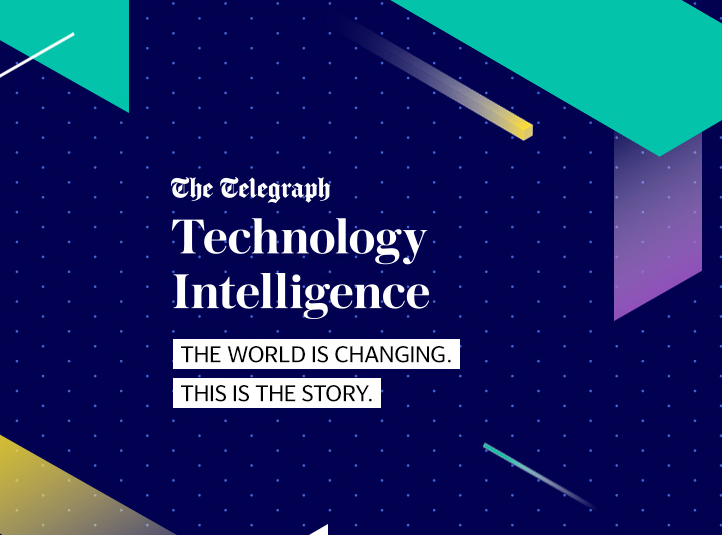 The Telegraph has appointed the following Technology Intelligence reporters: Natasha Bernal, news editor at The Lawyer, Joseph Archer of the Sun, and Matthew Field, previously a freelance technology journalist. They will be joined by internal hires Hannah Boland, currently Telegraph business night reporter, and Tom Hoggins, the Telegraph’s gaming correspondent. 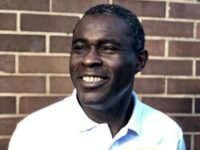 Former Telegraph comment editor Harry De Quetteville was appointed in March as Technology Intelligence special correspondent, specialising in long reads. The Telegraph has also announced the team for its new Silicon Valley bureau, which it has said will be its biggest-ever foreign deployment. James Titcomb, tech editor at the Telegraph in London, has been promoted to Silicon Valley bureau chief and will be in charge of a team of five journalists based in San Francisco. He will be joined by Margi Murphy, currently Telegraph technology reporter, and Laurence Dodds, Telegraph assistant comment editor, who are both moving to San Francisco to become US tech reporters. Several more appointments to the team, and contact details for the San Francisco bureau, will be announced soon.